This home has it all. Great family, entertaining, fun, ready to move in home. 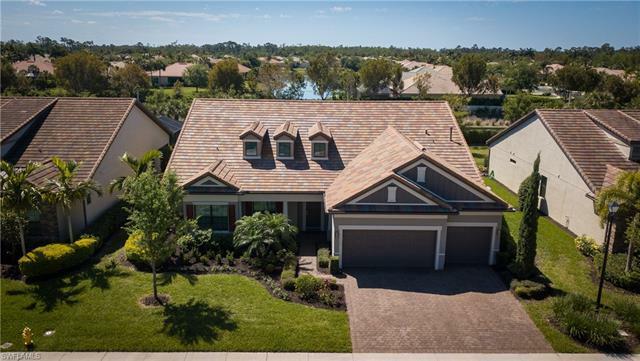 This five year new home has way too many options and upgrades to mention here, down to the travertine backyard pavers and high voltage electric car charging outlet in the garage. You must see it for yourself. Full home impact glass windows and doors keep you safe and quiet. Schedule your personal showing today.